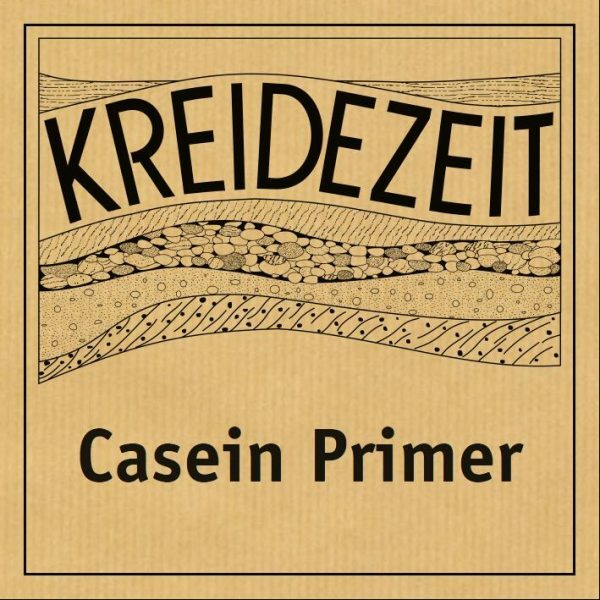 Kreidezeit Casein Primer is a transparent primer for many internal applications before subsequent coats are applied. Casein Primer has a firming effect and lowers absorbency. It is an important and low-cost component of every paint and plaster job. 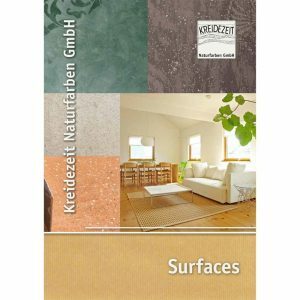 Use on absorbent plasters, plaster boards and old mineral based coatings. 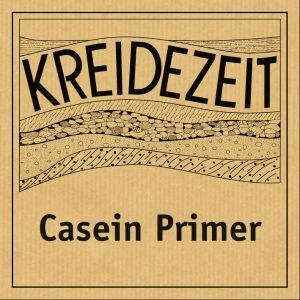 Since Casein Primer contains the same binder, it is the ideal primer for Casein Marble Paint. Subsequent layers will have a strong chemical bond. Apply on all untreated surfaces such as clay plaster, lime plaster, cement plaster, gypsum plaster, stone and concrete. Not suitable for smooth, non-absorbent surfaces and permanently humid surfaces. Powder – mix with water.